As we move into December, Christmas activities seem to dominate. 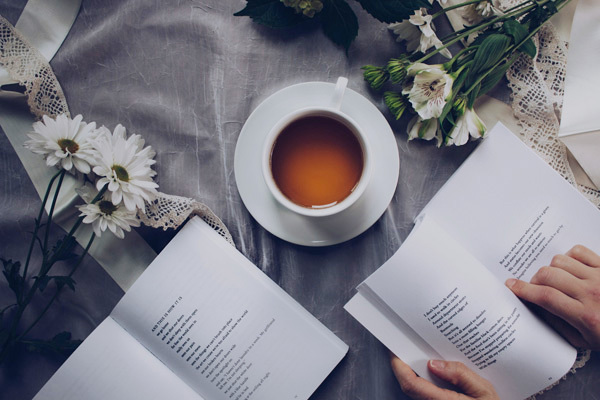 In addition to religious events, look for seasonal theatre, parties, fund raisers, flower shows, and live music (but not the annoying, canned music in shopping malls). Belgium, Denmark, England, Wales, Crèches from Across the World and a Creole dance version of Handel’s Messiah are all related to this major festival. But we have Sufi and other Middle Eastern music too. A regional musical tour of China, and songs from medieval Europe. 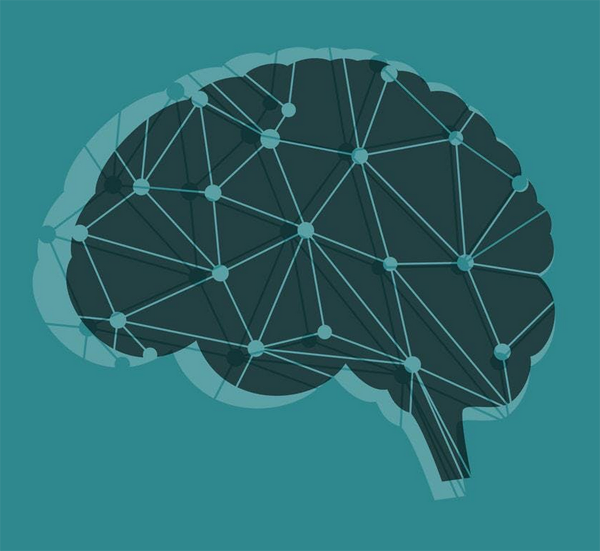 We have thought-provoking talks on developments in Nordic countries, and a big question: can science actually change human brains that are wired for violence to those wired for empathy? I look forward to seeing the creativity of women from male-dominated countries as they become entrepreneurs. And there’s a fashion show that proves that designers can create beautiful clothes without having to bare a lot of flesh. We have so many different cultural events in our own city – and most of them are free. Attending a church service is usually free too but a plate is passed around for a donation. No one is going to object if you don’t give anything. Belgium. 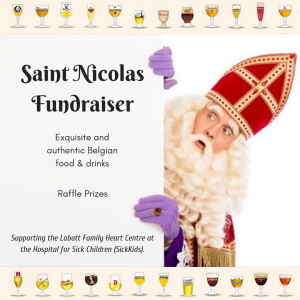 Fourth Annual Saint Nicolas Fundraiser supporting the Labatt Family Heart Centre, Hospital for Sick Children (Sick Kids). Thursday, December 6. 6-9pm. $30. Le Petit Déjeuner, 191 King Street East. 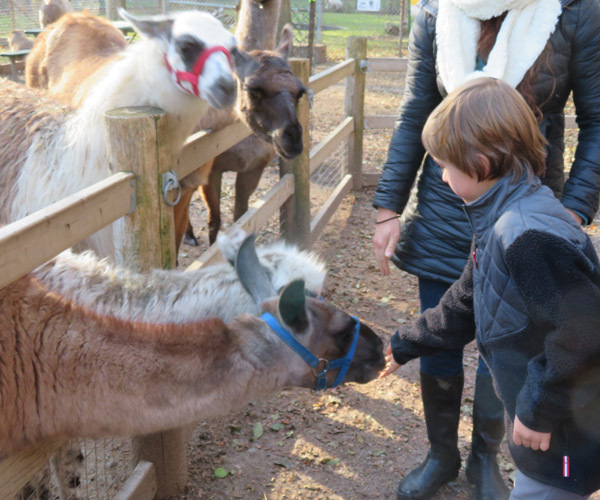 http://www.belgiumconnect.com/ai1ec_event/st-nicholas-2018/?instance_id=4615. China. Scenic Sojourn. Toronto Chinese Orchestra. Saturday, December 1. 7:30pm. $25/adult; $20 child/student. Yorkminster Citadel, 1 Lord Seaton Rd., North York. Tickets available online at: torontochineseorchestra.com and at the door for this musical tour of China. Christian. Advent. December 2-24. Sacred period among some western Christian churches from the “fall of humanity” to the birth of Jesus, the Savior. You will see advent calendars in stores. Each day a new page is opened with a treat (like a chocolate or toy). Unfortunately, the commercial sector has now exploited the Advent tradition too by offering a daily beer, for example. 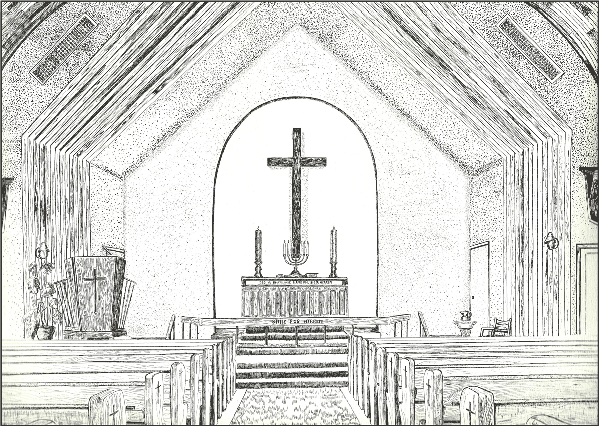 image from St. James Cathedral website. Christian. 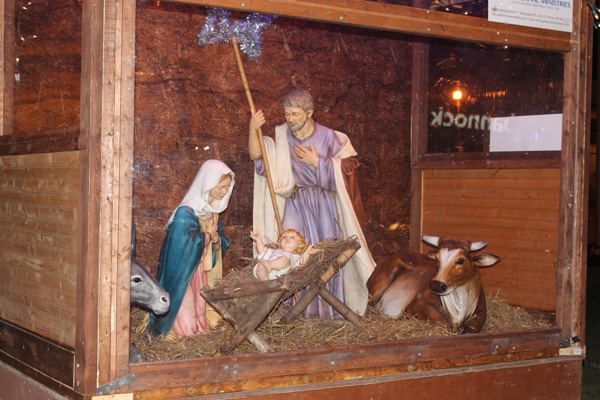 Crèches from Across the World: A Historical Overview of the Culture of the Crèche. Open Sunday to Thursday afternoons from 12:30 to 4:30pm starting Wednesday, December 5 to Thursday December 20, 2018 and again on January 3, 4 and 6, 2019. Admission free. Donations welcome. 65 Church Street. For further information, contact Nancy Mallett at 416-364-7865 x 233 or archives@stjamescathedral.ca. https://stjamescathedral.ca/creche-exhibit/. Image of Creche at Old Toronto City Hall. Copyright ©2016 Ruth Lor Malloy. 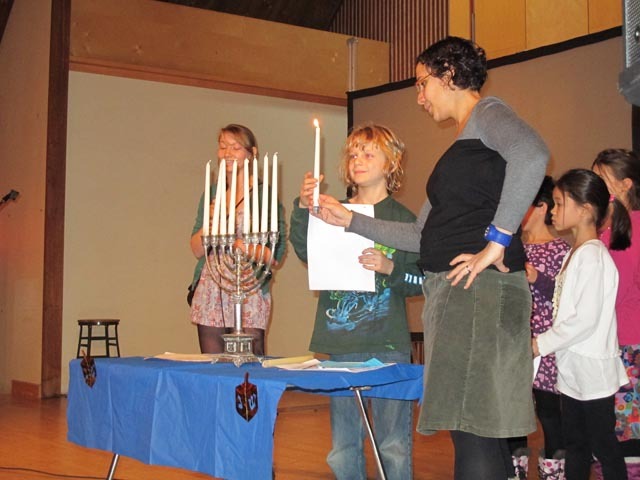 Image from Yorkminster Park Baptist Church website. Christmas. England. A Christmas Carol. December 1. 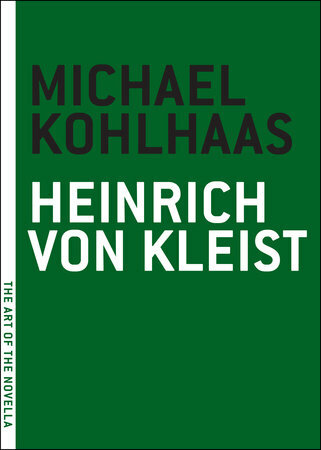 7-9pm. Free. St Andrew’s Presbyterian Church, 73 Simcoe Street at King Street West. 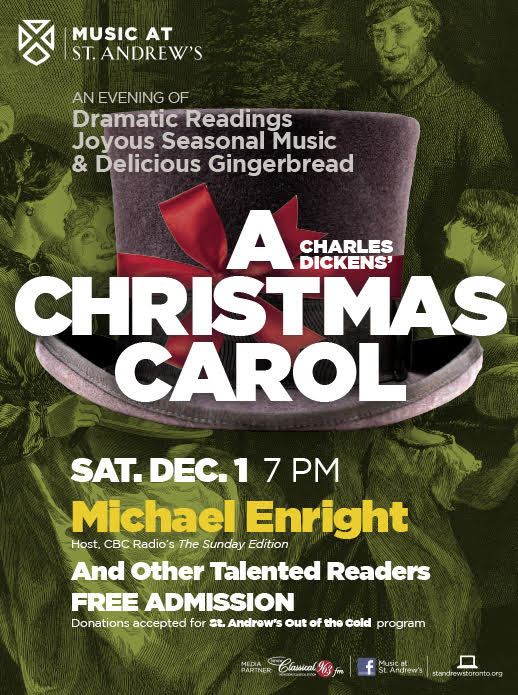 Music at St. Andrew’s presents its annual dramatic reading of Charles Dickens’ classic story of the conversion of Scrooge from a miserly old employer to a generous boss. Seasonal music. Traditional ginger bread cookies and hot apple cider afterwards. Christmas. High Park Christmas Celebrations. December 2. 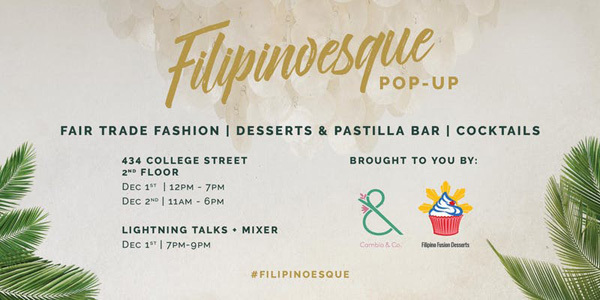 1–5pm. Free. Grenadier Restaurant Patio and High Park Zoo, 200 Parkside Drive. Good for families. http://www.highpark.org/event/high-park-christmas-celebrations-5/. Christmas Music. Multicultural. Have you looked around your neighbourhood and your city? Toronto has many immigrant groups with strong musical traditions. Filipino, Korean, and African Christian churches are among the many whose music is unlike what you hear in the malls. It can be refreshingly different and deeply spiritual. 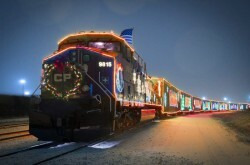 Image from CP Holiday Train website. Image from Alliance Francaise website. First Nations. Meet Toronto Public Library’s Elders in Residence. November 28. 4-6pm. Free. Dawes Road Branch, 416 Dawes Rd, East York. 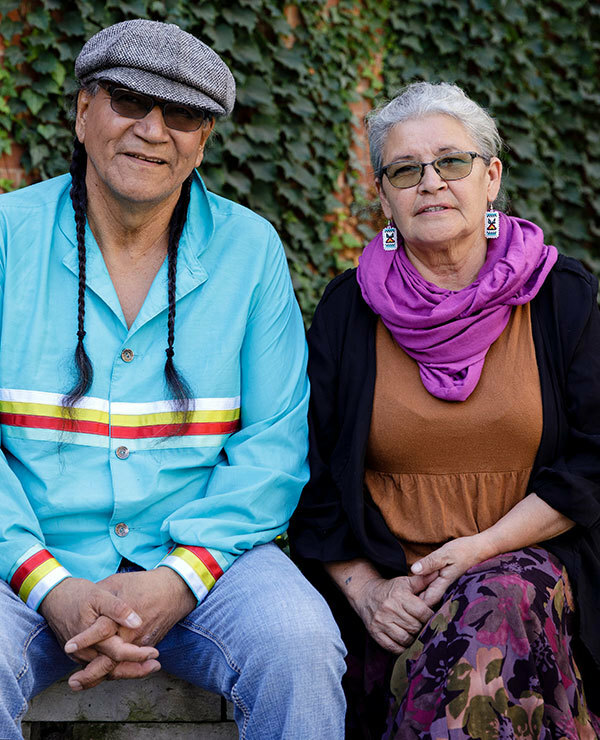 TPL’s Elders in Residence Patrick Etherington and Frances Whiskeychan will be meeting one on one with members of the public to answer questions, offer teachings, and provide counsel. Patrick Etherington Sr. of Fort Albany First Nation and Frances R. Whiskeychan of Waskaganish First Nation, both survivors of residential schools were among the Truth and Reconciliation Walkers – walking all the way from Cochrane to Ottawa, arriving in time for the release of the final report of the Truth and Reconciliation Commission at the end of May. Image from Toronto Public Library website. Holiday Season. 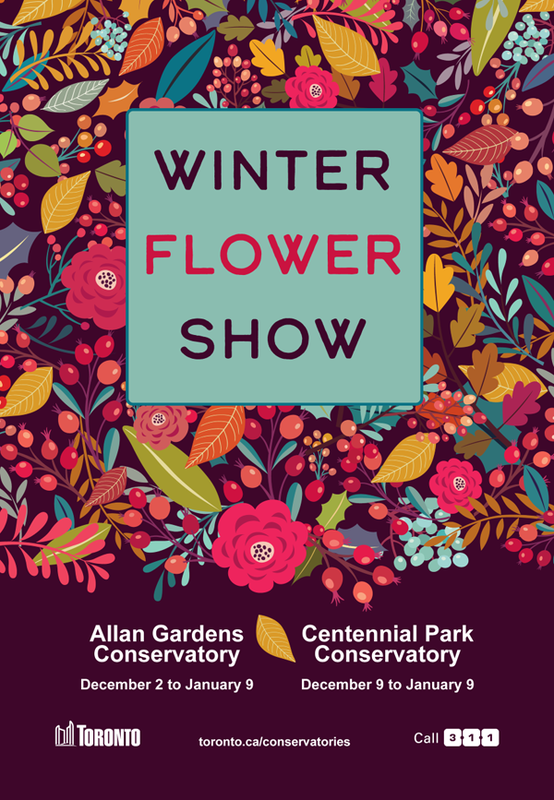 Winter Flower Show. Grand Opening. December 2. 12-4pm. Free. Allan Gardens, 19 Horticultural Avenue. (Carlton and Jarvis). Carollers, horse-drawn wagon rides, hot cider and ginger bread. Festive crafts. Japan. Fuyu Matsuri – Winter Festival 2018. December 2. 11am-4pm. $5. Japanese Canadian Cultural Centre, 6 Garamond Court. Ramune Speed Drinking Contest, Cosplay Fashion Show, Christmas ornament making, gingerbread cookie decorating, interactive games for adults and kids, Santa, marketplace (Shotengai), food vendors, etc. 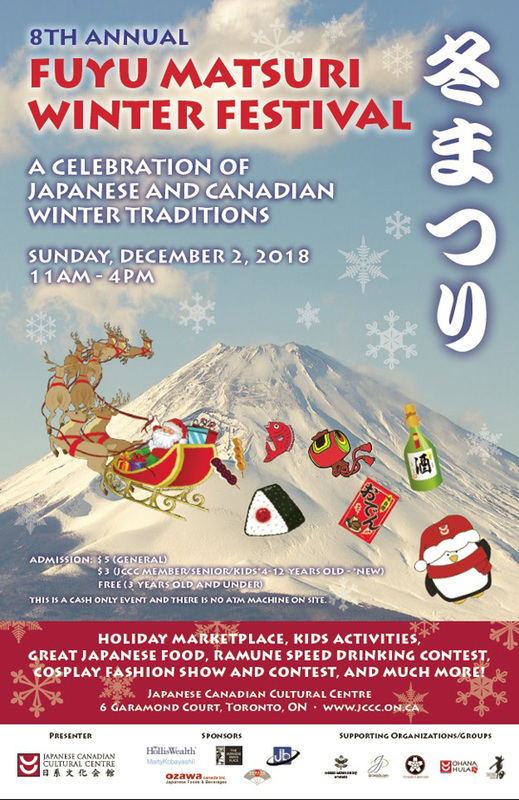 https://jccc.on.ca/event/fuyu-matsuri-winter-festival-2018/?instance_id=11955. Middle Eastern. 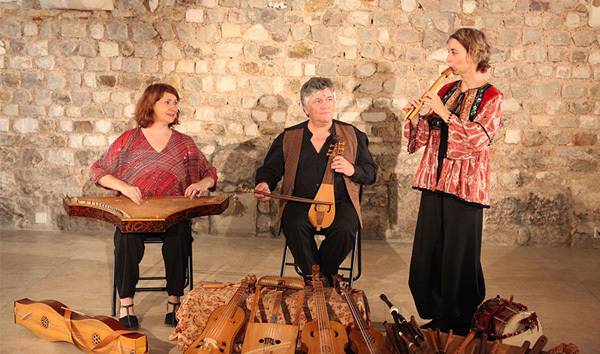 Nazar: Music of the Mediterranean. November 27. 12pm. Free. Turkwaz: Maryam Tollar, Sophia Grigoriadis, Jayne Brown, Brenna MacCrimmon. Richard Bradshaw Amphitheatre, Canadian Opera Company, 145 Queen Street West. https://www.coc.ca/plan-your-visit/free-concert-series. Multicultural. Science of Peace. Empathy for Peace. Thursday, December 6. 7-8:30pm. Suggested donation $5. Center for Social Innovation – Atrium, 192 Spadina Avenue. Muslim. 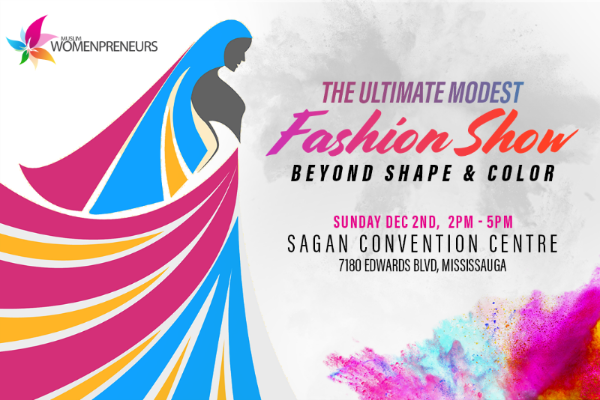 Ultimate Modest Fashion Show. December 2. 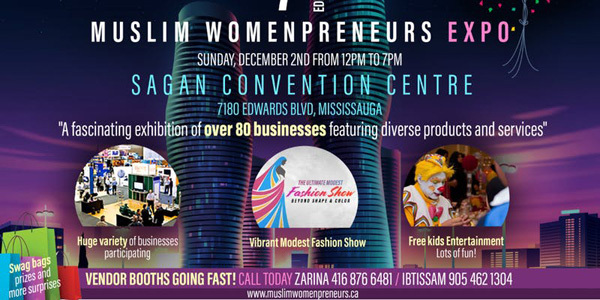 12-7pm.$15+ Sagan Banquet Hall, 7180 Edwards Blvd., Mississauga. Nordic. U.K., Finland, Denmark, Canada. Panel: Up The Happy. November 27. 7:30-9pm. Free. Harbourfront Centre Theatre, 231 Queens Quay West. Advance registration recommended. the Nordic Model is considered by many as the gold standard of free market capitalism for its successful inclusion of secured education and healthcare. Recently, Nordic countries have received international recognition for their leadership towards achieving landmark objectives set by a ground-breaking resolution of 17 Sustainable Development Goals adopted by the United Nations. http://www.harbourfrontcentre.com/norden/events/index.cfm?festival_id=303. Palestine. 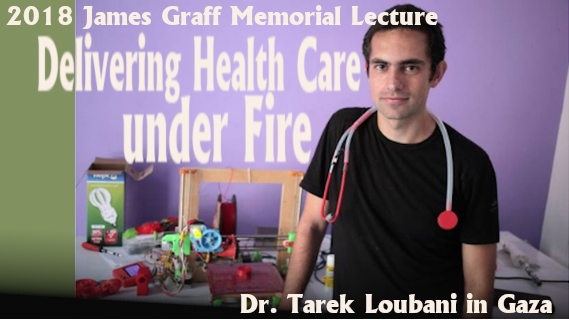 Delivering Health Care under Fire – Dr. Tarek Loubani in Gaza Thursday, November 29. 7:30pm-9:30pm. $5-$10. Victoria College Chapel, 91 Charles Street West. Dr. Tarek Loubani is an Associate Professor at the Schulich School of Medicine and Dentistry at Western University, and an emergency room physician at the London Health Sciences Centre and the Al Shifa Hospital in Gaza. He is well-known for his humanitarian work as a field medic in Gaza, where he was shot in the leg by the Israeli military in May 2018 while providing health care for injured Palestinians. His talk can be live-streamed through United in Learning through online registration at: https://www.united-in-learning.com/index.php/2018-james-graff-memorial-lecture. Recording available. 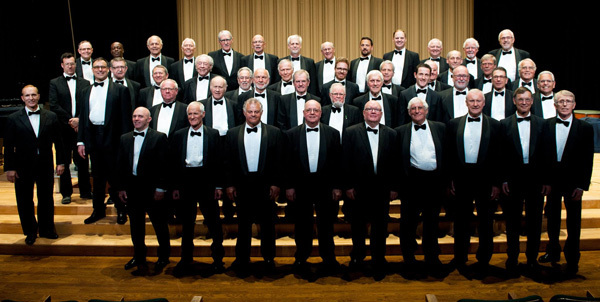 Ruth writes: Welsh Male choirs are famous. Unfortunately many people can’t afford $30 for a concert but you can find good, live Welsh music free at this church on an open rehearsal night. 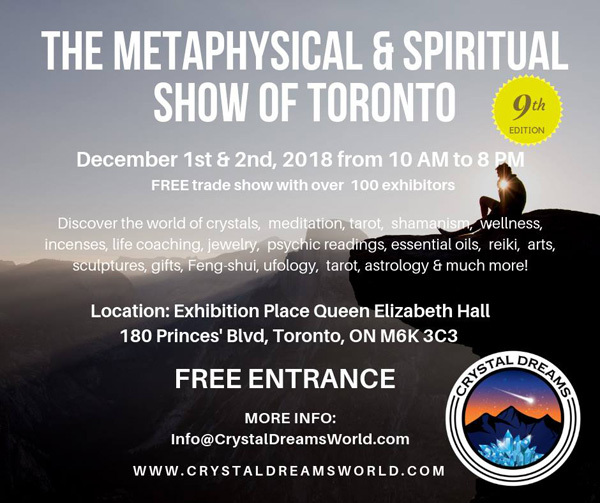 TorontoMulticulturalCalendar.com chooses to promote events that encourage a feeling of community in our culturally diverse city. Mention doesn’t mean endorsement as we try to include events we think readers will find stimulating in the cultures of other groups. If you go to any of our mentioned events, please send us corrections or an account of your impressions so we will know whether or not to mention these events in future. Let us know the kind of events that interest you. Please continue to send us posters. We don’t charge to post them and we don’t accept paid advertising. Please post comments on “Leave a Reply” below. Email us at: ruthlormalloy@gmail.com. Please subscribe to our Newsletter above.